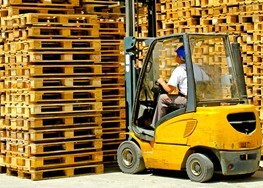 A pallet-size Gaylord box, sometimes referred to as a bulk box, can be used for a variety of purposes. 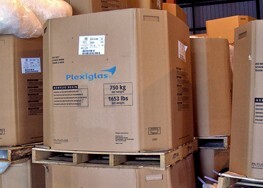 These boxes are mainly used for industry purposes because they are able to hold heavier items. It’s also beneficial to use these types of boxes because you can use them multiple times! 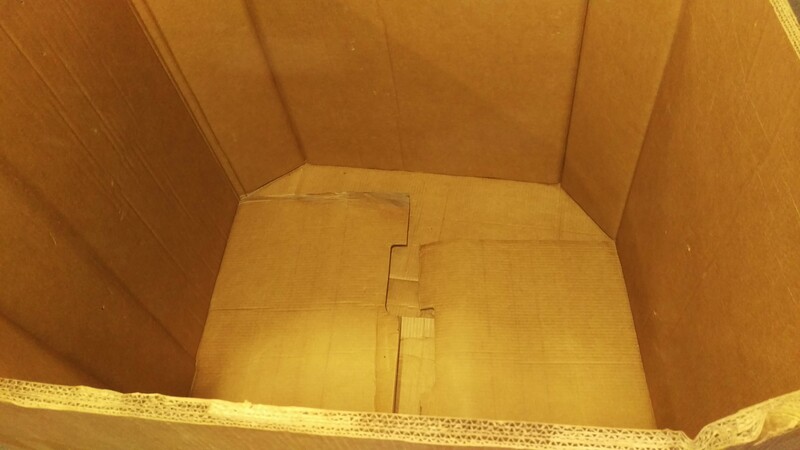 Gaylord boxes are much sturdier than traditional shipping boxes, so they have the ability to hold a lot more. They are also used to ship products overseas and for shipping purposes, they are easy to stack on top of one another. 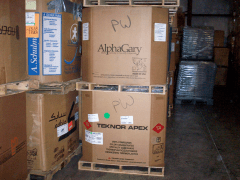 If you are interested in our services with new or used Gaylord boxes, contact us at 617-332-3280 or request a quote online!